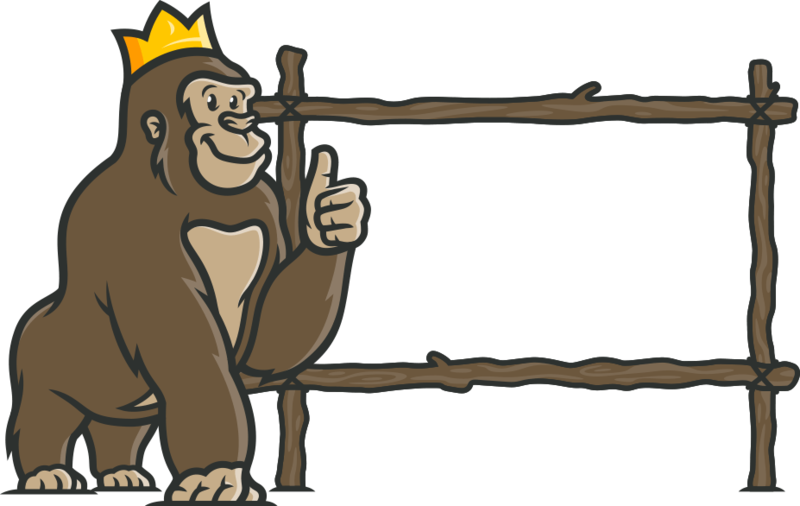 The Casino Gorilla has reviewed more online casinos than most people have had hot dinners. Sometimes he has had to resort to the banana juice to get through the task, but in among the duds and disappointments there are always plenty of jewels. One of the best casinos the big hairy guy has ever reviewed is the Scandinavian Casumo Casino. Start playing at Casumo and you enter a magical new world where it seems that anything can happen. For one clever Finnish slot game player, playing at Casumo became a very magical experience. Some people say that playing online slots is a mug’s game. This Finnish player showed that this kind of attitude couldn’t be more wrong. He made a deposit of €100 (about £90) to his Casumo account, and in just over a week he managed to transform that initial investment into £162,000. That’s a much better return than you will find at your local bank! There was nothing magical or mysterious about the way that this player made their fortune. It was simply down to playing smart, as well as a sizeable dollop of good fortune. This player stuck with four online slot games that were to make them a very wealthy individual. Bet you’re dying to know what those games were, aren’t you? The fabulous four were: Wild Swarm (Push Gaming), Diamond Mine (Blueprint), Sakura Fortune (Quickspin) and Fat Rabbit (Push Gaming again). Now this may seem like a random collection of games, until you take a closer look. All four of these games offered a return to player which is higher than average, ranging from the 96.43% of Diamond Mine up to the 97.03% on offer from Wild Swarm. They are all medium to high variance slots as well, in other words the kind of games that can pay out big if the symbols line up the right way. No doubt our anonymous Finn also took advantage of one of Casumo’s generous deposit bonus offers to increase his chances of making that big win. The Casino Gorilla always likes to hear stories like this, as it makes everybody a little more optimistic that the next time they sit down to play an online slot it will be their turn to hit the big-time.